* What the imposter syndrome is about and why it may stand in your way. 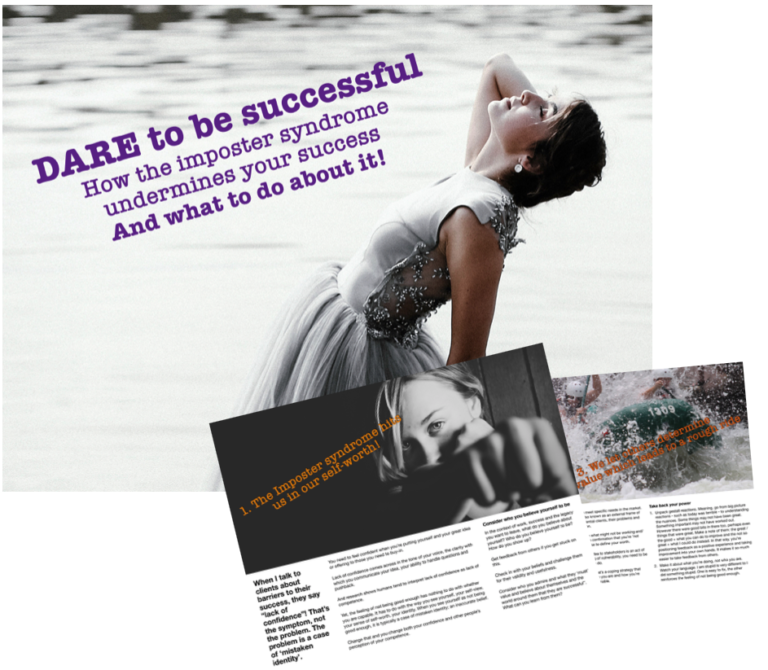 * 7 ways in which the Imposter Syndrome potentially derails your success including why confidence is not the issue, why we let others determine our worth, why selling yourself is so uncomfortable, why the way we handle fear impacts our success and so much more. Suzanne Mercier here. 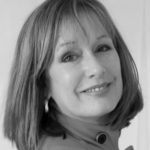 I help talented female entrepreneurs and business owners – like you – move beyond self-doubt and limitation to achieve success and make the difference only you can make. This Paper will help you see what is certainly slowing you down and possibly even derailing your success together with how to dismantle those barriers.